Open Days can seem daunting, you’ve barely finished your first year of college or sixth form, and already you’ve got to think about what you might want to be doing in over a year’s time! But, they don’t have to be as scary as they first sound. And with the next Coventry University Open Day fast-approaching on June 17th, we thought we’d make things a little more fun. So if you’re coming along, see how many of these you can check off your imaginary bingo card! #1. Take a selfie with a radio presenter! 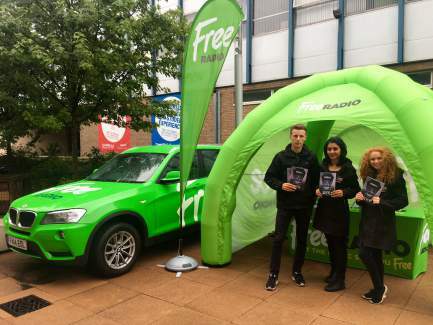 Free Radio always come down to campus on our Open Days. Come rain or shine, they’re there with some music to get you as excited for the day as we are! 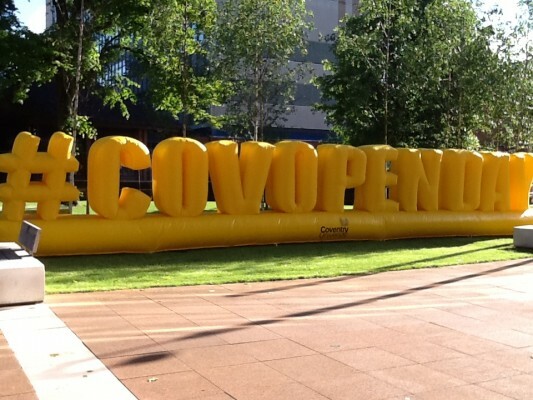 Tag us in a selfie using #CovOpenDay so we can see what you’re up to. #2. Get the gossip from a student who’s not an ambassador! 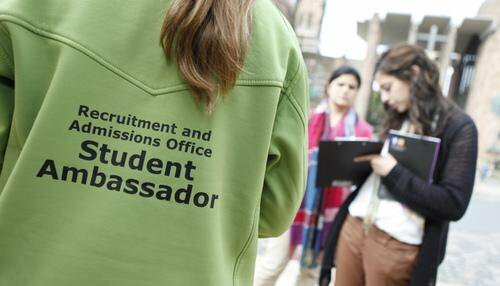 There are loads of student ambassadors on hand at all Open Days to help and they are the BEST. But sometimes the real information comes from the students that aren’t wearing the green jackets. 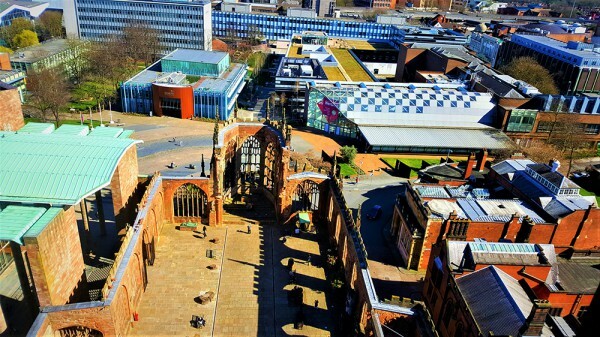 They can give you first-hand accounts on studying and living in Coventry. From Freshers, to coursework and the reality of 9am lectures – ask them whatever you like! #3. Visit TheHub to collect and spend your drinks vouchers! 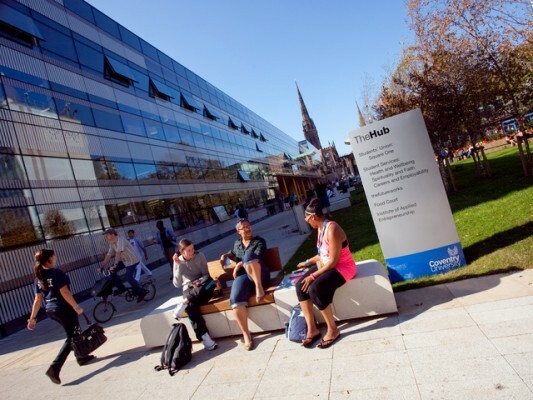 The Hub is the central point for all students on campus, whether you’re looking for a space to work, or you want somewhere to chill out – it’s a great meeting point, and has a brilliant range of catering outlets to choose from. Why not visit, pick up your drinks vouchers, and get a real taste of life on campus? #4. Attend our course specific talks! 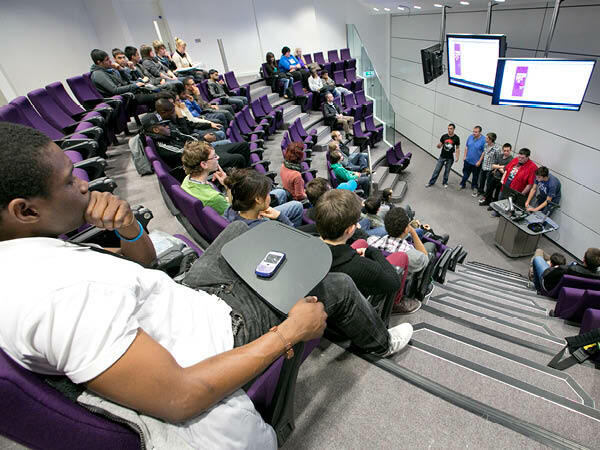 Arguably what you study is just as important as where you study, so make sure you attend your timetabled course specific talks. Lecturers will be on hand to answer questions, and there’ll be plenty of student ambassadors too – but most importantly this is your chance to get a real taste of what life at Coventry University could offer you! #5. Check out our Accommodation tours! 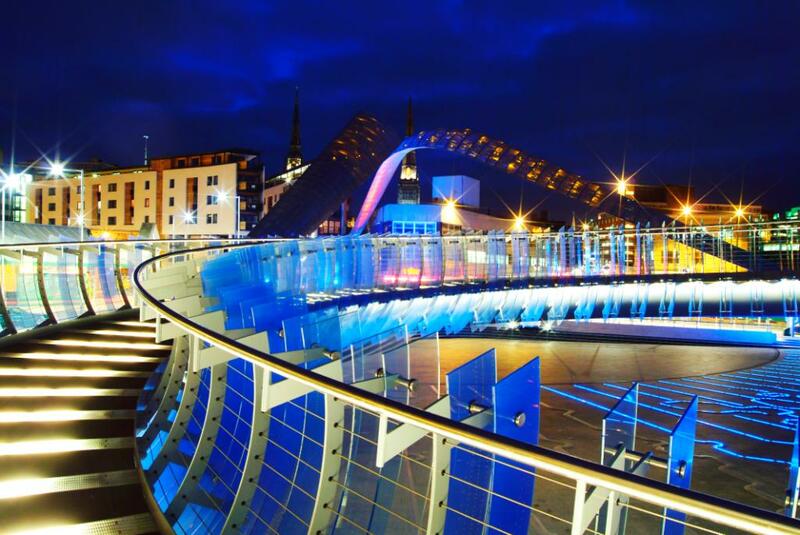 Pop into the city centre, explore the cathedral ruins, or if you fancy something unique, take a short stroll up to Fargo Village – the choice is yours! But getting a good idea of your surroundings is really important if you’re thinking of studying somewhere! Or if you want a real challenge try to find and count every Subway and Greggs that’s in the city centre, if you find them all treat your self to a sandwich and a pastry! The social media team are on hand throughout the day, to answer all your questions and queries, but we also love to hear your thoughts! Be sure to drop us a Tweet to let us know how many of our Open Day Bingo items you ticked off, and how you found #CovOpenDay! ← Take a look at the 2017 Fashion Degree Show!